Community storytelling is experiencing a revival worldwide. It isn’t hard to see why. Sharing stories publicly is an antidote to our increasingly virtual existences, making our communities more connected and lively places. 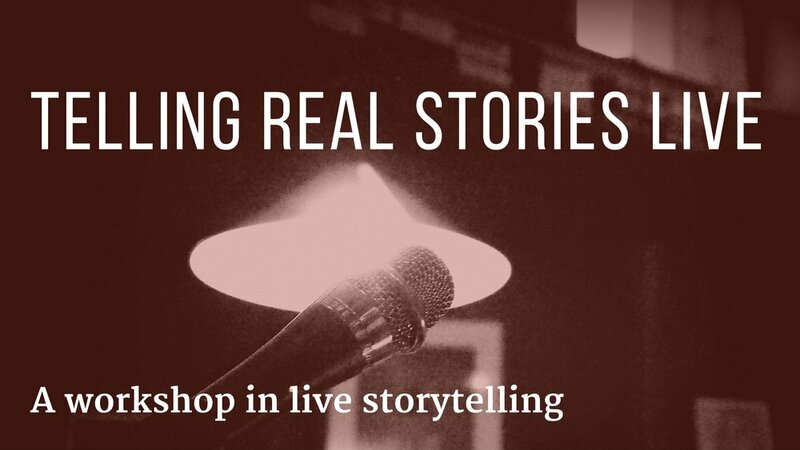 This live storytelling workshop will show storytellers how to transform personal experiences into meaningful stories sharable within their communities and beyond. We’ll be exploring our own storytelling voices and narrative elements like plot structure and pacing, while preparing ourselves for the challenges of live performance. By the end of the workshop*, participants will have the tools and confidence to prepare a five-minute story they can perform at the next Write CY Open Mic Night at Prozak on Wed 21 Dec, 2016. *A follow-up meeting two weeks after the workshop can be arranged with the instructor where students will have the chance to rehearse their stories and get feedback. There are only 10 spots in this workshop. By signing up you are committing to attending. If you register but then can't attend, please let us know at least five days before the event so we can give your spot to someone else.